You don’t have to get your makeup done from a professional makeup artist to achieve that flawless, to-die-for look, because, with a set of useful brushes, every woman can be an artist. These makeup tools are an extension of your hands, and they make a world of a difference to your look. 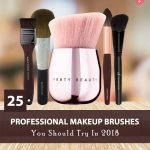 We’ve rounded up 25 of the best makeup brushes that will make you feel like an artist – after all, makeup is all about self-expression and it indeed is an art. A woman can never have too many brushes. If you want the best professional makeup brush set, here’s what you need to keep an eye out for! We have a bunch of brushes for your base makeup, contour, highlight, eye shadow, and your lipstick. Let us help you take your makeup brush game to the next level! 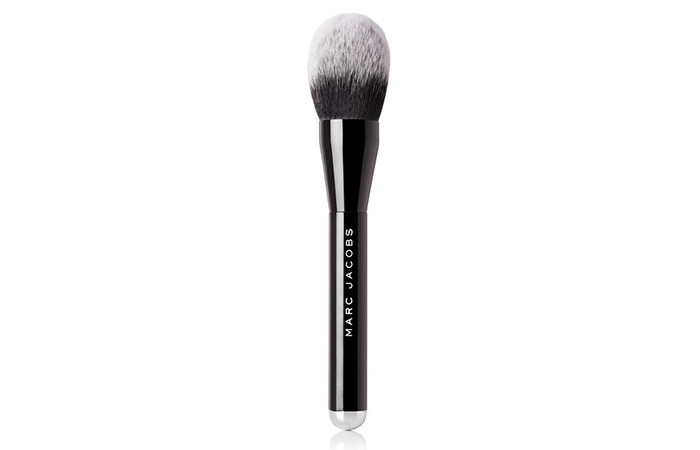 The Real Techniques Expert Face Brush helps you achieve an extremely flawless foundation application. 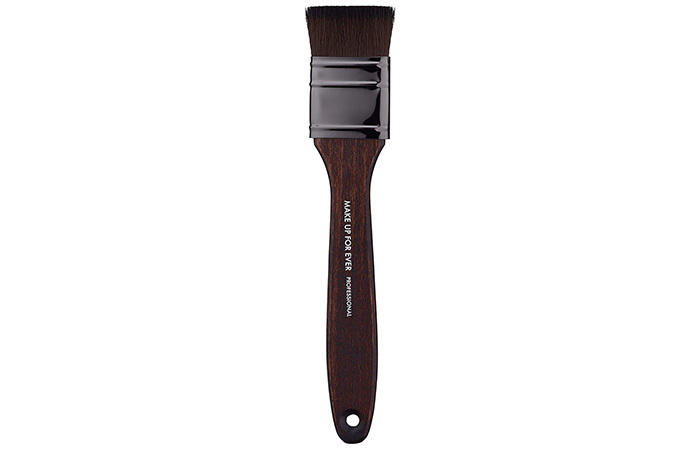 If you’ve dreamt of a natural-looking, airbrushed finish – consider your dreams fulfilled with this brush. It’s great for multitasking, meaning you can also use it to apply your blush or bronzer. It’s also one of the more reasonably priced brushes that don’t compromise on quality. 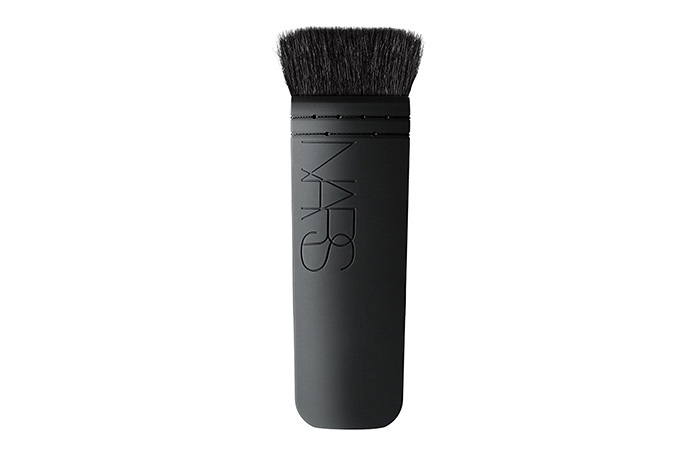 This Kabuki brush from NARS is ideal for controlled application of powder and color. It’s an excellent choice for contouring, blending, and highlighting your cheekbones. It takes your contouring game to a whole new level. This one’s the best choice for amateurs and beginners. If you want an extra-large bronzer brush to give your face and body an easy, sun-kissed glow, this luxurious brush from Marc Jacobs is a must-try! It’s designed with a generous, extra-wide shape and feather-soft bristles for a natural and perfectly blended tan. This staple brush can be used to apply your concealer on dark circles, spots and other blemishes for a flawless and natural finish. If you want your concealer to perform better, you ought to give this brush a try because it will help you achieve full coverage, without looking cakey. This $4 brush is a blessing for all you makeup lovers. 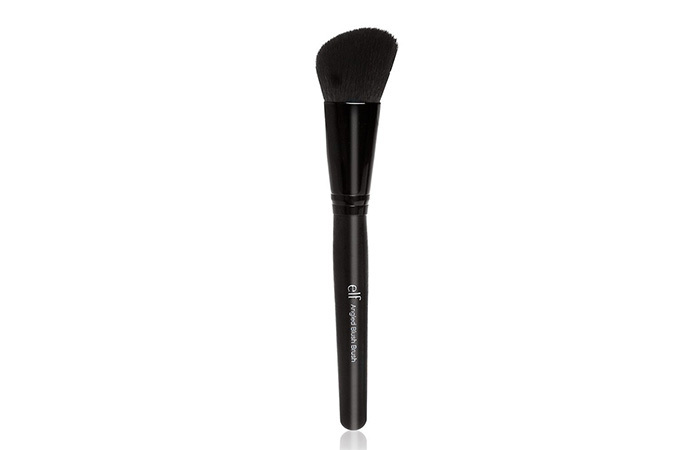 It offers precision, and its soft, dense bristles contour the face effortlessly. You can use it with cream, liquid or powder blush, bronzer or even highlighter for a studio-like finish! For its price, you definitely get more than what you pay for. 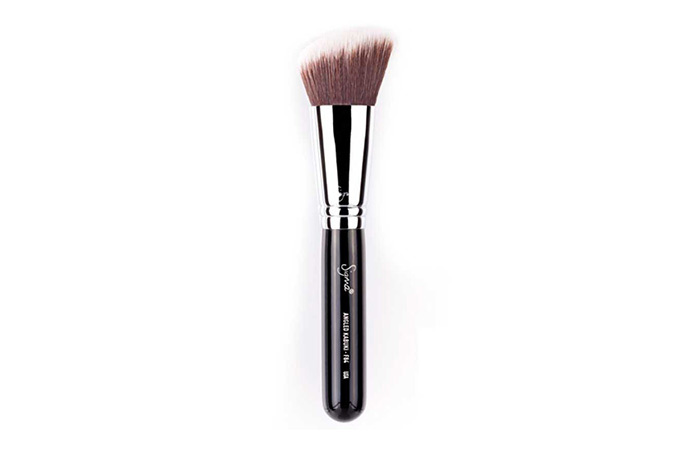 This soft, Sigmax fiber brush gives you an airbrush cream blush and bronzer application. You can also use it to apply foundation to hard-to-reach areas of the face, like around your eyes and nose. It has dense bristles and feels sturdy to hold. The quality is excellent, and it will last you forever! 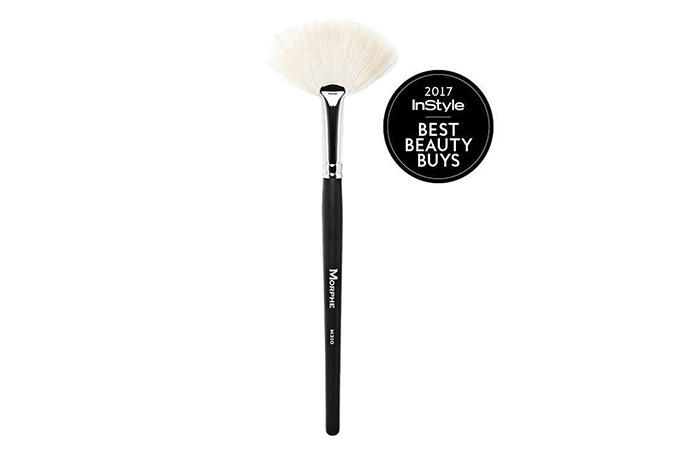 This award-winning fan brush is a fan-favorite for so many reasons! Its feathery, light, synthetic goat bristles have enough fullness for full-on highlighting power. It applies your highlighter beautifully, without disturbing the makeup underneath. If you haven’t already tried this, what are you waiting for? In need of a concealer brush with a narrow and ultra-precise head? This one from Bobbi Brown has synthetic bristles that make it easier than ever to brighten and conceal hard-to-reach areas. This works beautifully with both cream and liquid concealer formulations. 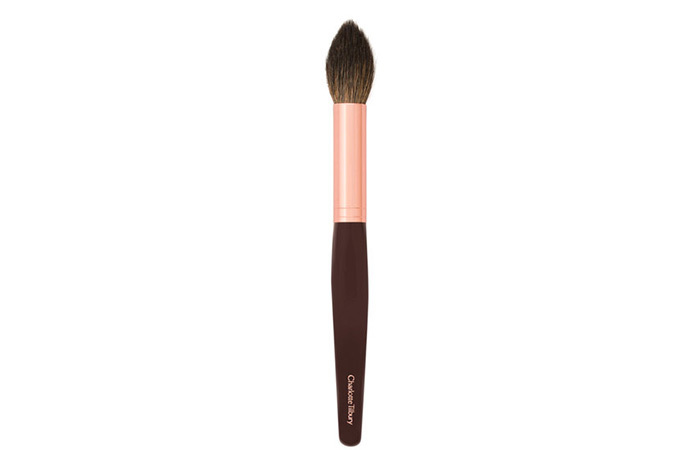 This brush from Sonia Kashuk has perfectly-shaped bristles for the most flawless blush or bronzer application. It’s super durable and will feel like new even after a few years! It definitely stands up against the insanely expensive luxury brand brushes. 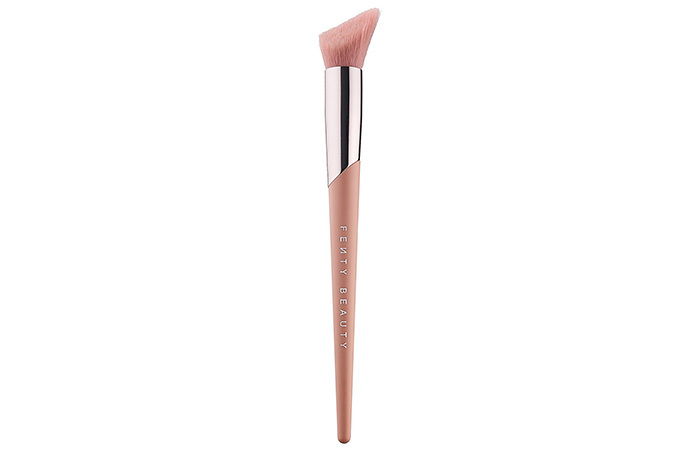 This face and body Kabuki Brush from Fenty Beauty is the ultimate makeup buffing brush! It has a custom angled design for blending both liquid and powder formulas. 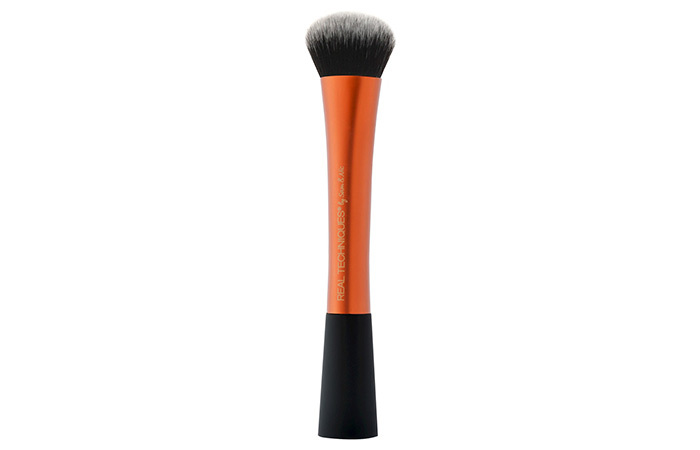 This brush diffuses just the right amount of product, and its handle provides comfy control. Besides, it looks super chic on your vanity! 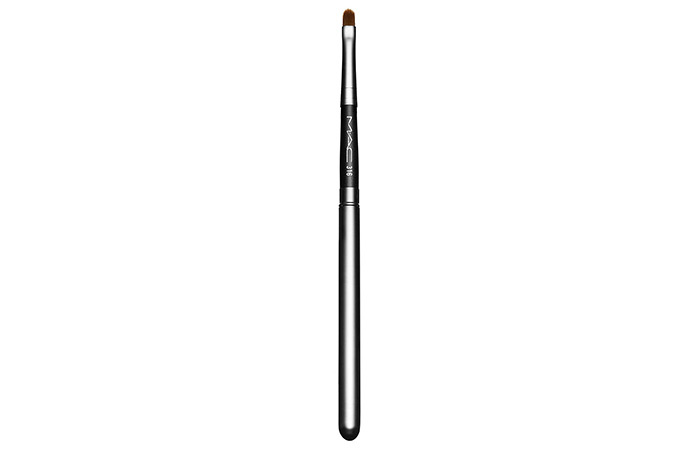 This M.A.C lip brush offers controlled lipstick application. This one’s got small, flat and firm fibers and a tapered tip. You’ll love the retractable design that makes it easy for you to carry it around in your purse, and just how versatile this is! This lip brush from Real Techniques is budget-friendly and needs no introduction! You can apply your lipstick, lip gloss or stain with absolute precision even when you’re on-the-go. Its ultra-firm, tapered tip applies color smoothly and lines the contours of the lips with definition. 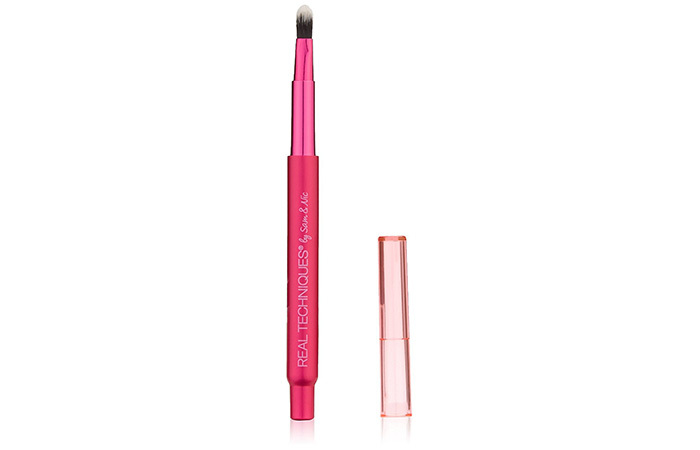 This classic, round lip brush helps deposit lip color generously while creating definition. Its built and long handle gives you a very controlled application of your lip product! If you’re a fan of liquid lipstick or gloss, Sephora’s Pro Angled Lip Brush works especially well on liquid formulas. 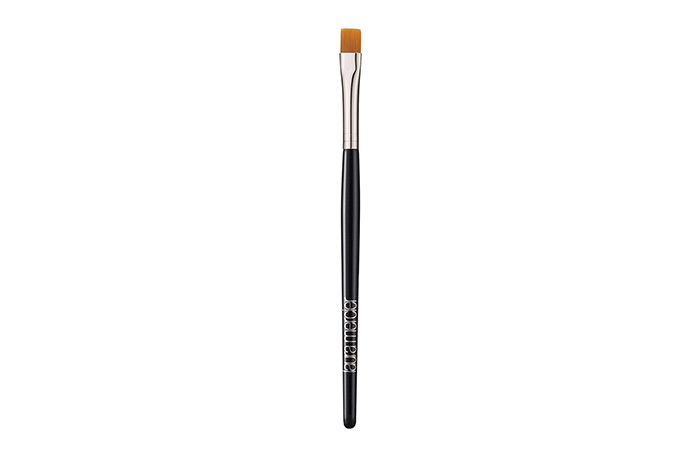 This slanted brush is perfectly formed to fit the contours of your lips. It’s also very affordable! 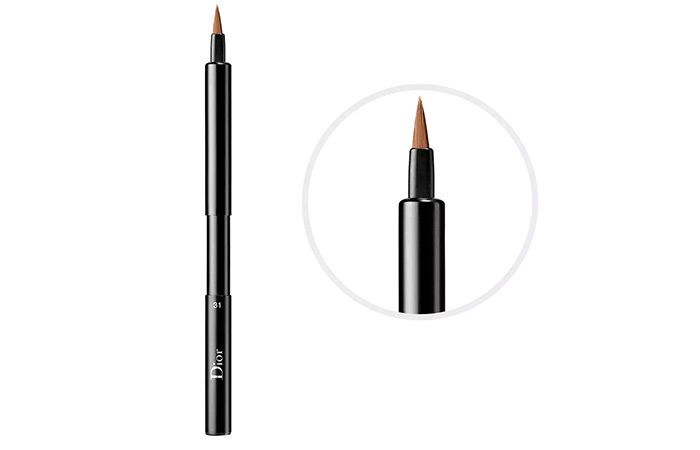 If you want something extra and luxurious for your lips, the Dior Professional Finish Lip Brush is specially designed for precise and even application of your lipstick. Its high-definition tuff of bristles follows the curves of your lips for an accurate and quick application. 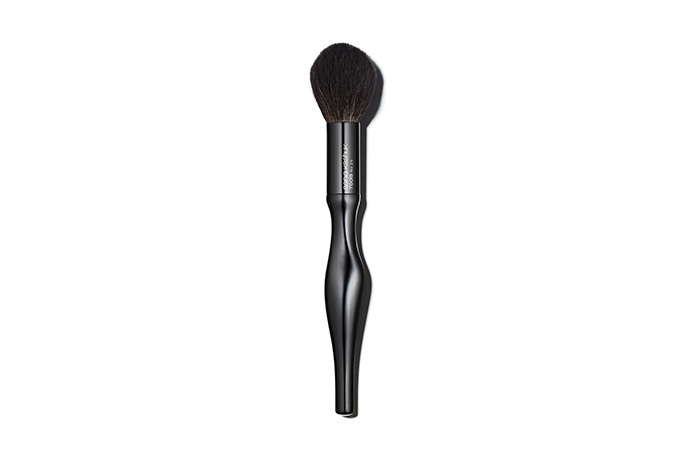 This brush can easily find itself in many of the professional makeup brush sets. 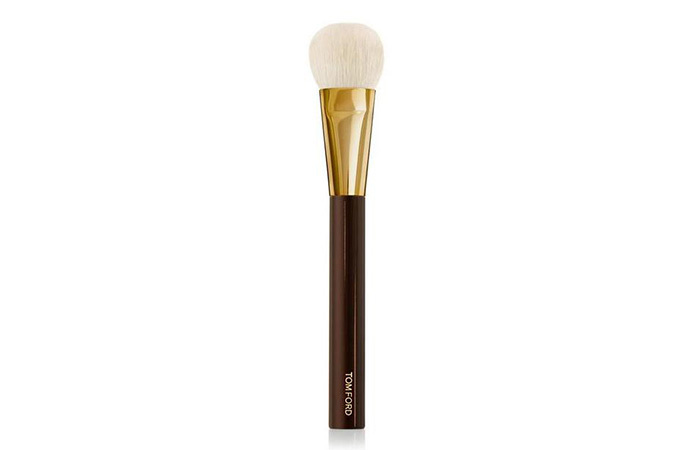 This eyeshadow brush from Tom Ford effortlessly softens and blurs harsh color lines, and brings easy and luxury to the process of creating your look. Its handle is something you’ll absolutely love for it is designed for true comfort and balance. 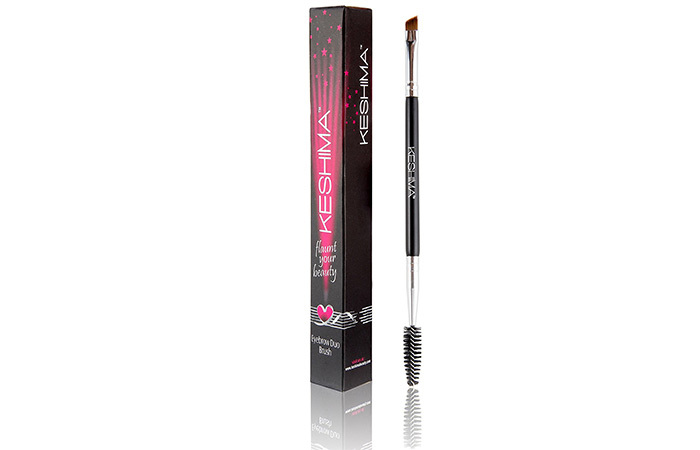 This synthetic eyeliner brush ensures the most precise placement of color along your lash line. You can use it to effortlessly tightline your top and bottom lash lines, and it works brilliantly for Asian eyes as well! 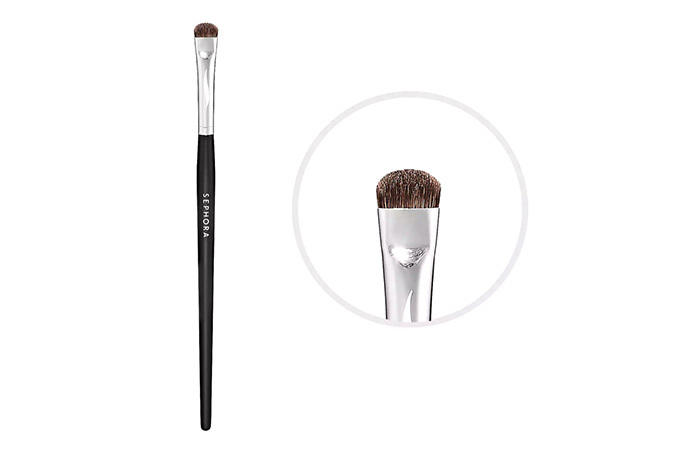 Whether you want to soften your favorite pencil liner or smudge it out into an ideal smokey eye, this classic fiber brush is a treat for you. It also helps create a seamless transition from color to color, and to achieve the perfect blend on your upper and lower lashes. Looking for a handy brush set? 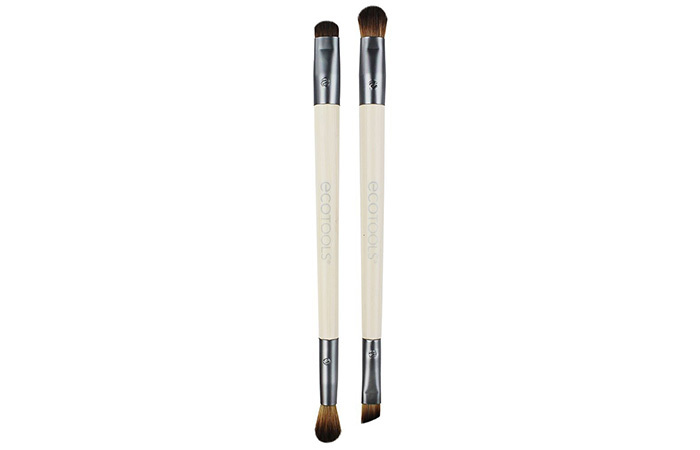 This one from EcoTools includes four brush heads that are designed to shade, define, blend and add pigment into your crease, eyelids, and lash line. This is a full value for money product and will last you for a very long time. 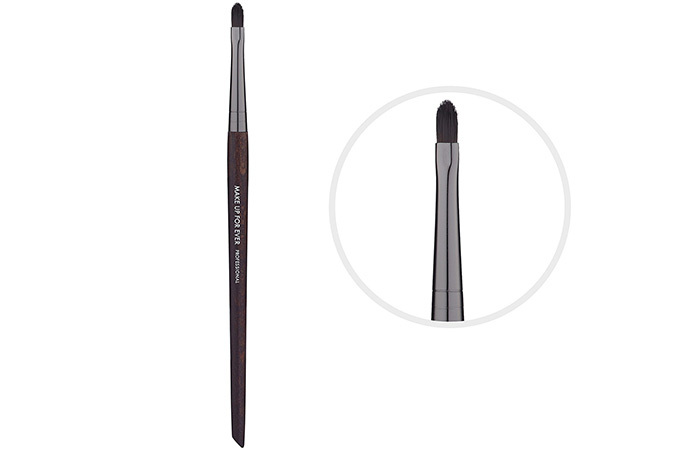 If you’re looking for an eyebrow brush to groom your brows, this brush works wonders. You can use it with your favorite eyebrow powder to give your brows a natural-looking, fuller look. It’s very reasonably priced and is a must-have in your makeup bag! With the right brushes, it does not just become easier to apply your makeup, but it also allows you to be more precise. 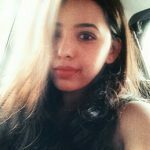 With an abundance of options out there, it can get super confusing to pick out what you need. Here are some tips and ideas about how you can choose the right makeup brushes – because there’s more to choosing your brushes than just their sizes. When it comes to choosing a foundation brush, it all depends on what kind of coverage you’re looking for. 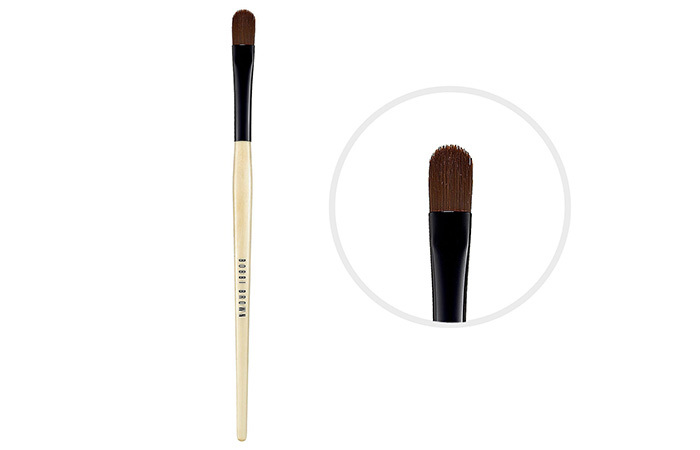 If you’re a full-coverage foundation gal, then pick a brush with densely packed bristles. 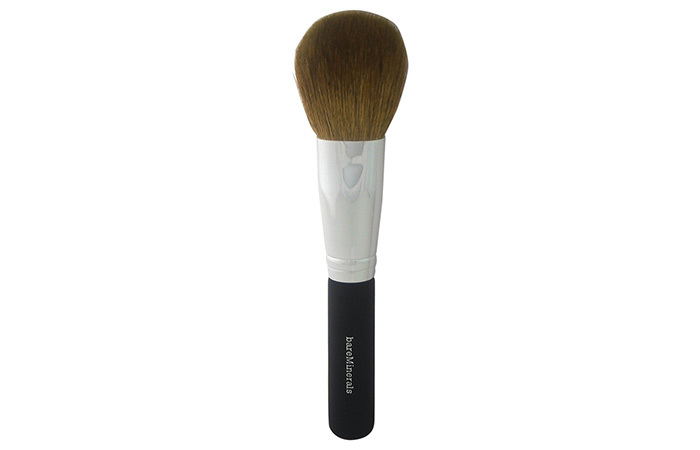 For powder foundation, a kabuki brush always comes in handy and helps give you flawless, full-coverage. For your blush, a fluffy brush with a smaller dome is what you need to get the perfect amount of color on the apples of your cheeks. If you love highlighting, invest in a fan brush or a loose bristle brush. It gives you a lot of precision and helps you evenly distribute your highlight. The brush for your bronzer should be large and fluffy. It will help distribute and diffuse the product evenly and lightly. If you’re into contouring, use something short and more fluffy for your jawline and cheekbones. It’s best to use synthetic brushes for creams and liquid formulations because these fibers aren’t absorbent, so they will not soak up your liquid-based makeup. On the other hand, natural brushes tend to hold powders better, so while you’re applying your blush or eyeshadow, it won’t get messy. Expensive makeup brushes are always worth the splurge. But if you’re new to makeup, it’s okay to start with a mid-range brush set before moving onto better tools. The most important thing to do is to maintain your brushes by cleaning and washing them on a regular basis. 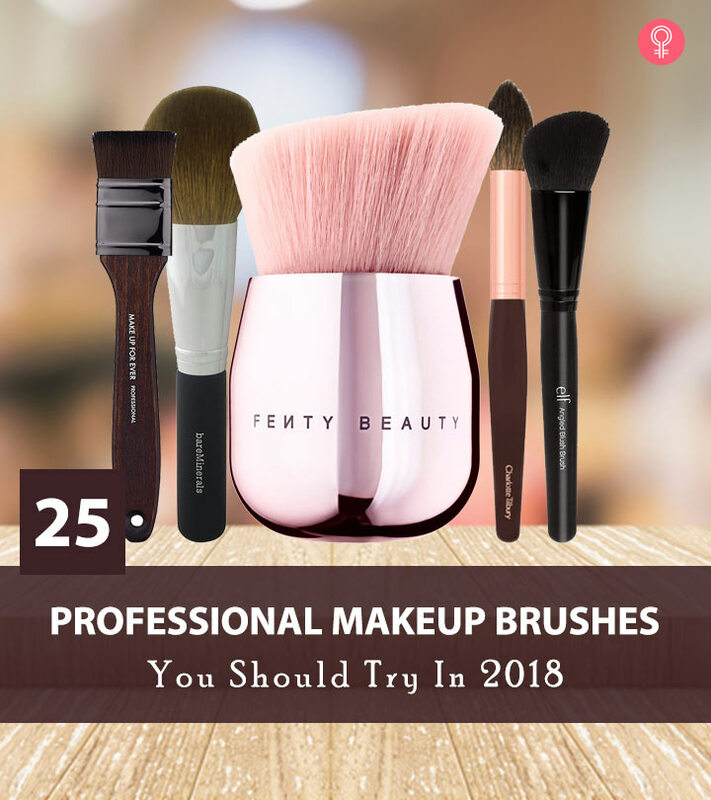 That was our roundup of the 25 best professional makeup brushes that you absolutely need to try! What are your go-to brushes? Let us know in the comments section below. Why Do You Need A Lip Brush?